Could the Future of Healthcare Not Include Telemedicine? Recently the ATA (American Telemedicine Association) held their annual conference which looks at the telemedicine and telehealth industry. I’ve always wanted to attend the event, but they’ve never had it at a time or a location that worked out well for me. One of these days I’m going to add it to my schedule of healthcare IT conferences. Until then, at least I can follow along with the conference on Twitter. I’d probably add that Telemedicine is the natural evolution of healthcare and technology. 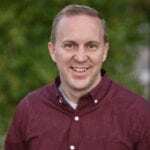 In fact, it’s clear to me that there’s no practical reason we shouldn’t be doing telemedicine for a large portion of our interactions with the healthcare system. It won’t replace all of them, but it should replace a lot of them. My answer to that question is that I see no healthcare future where telemedicine doesn’t play a major role. It’s taken us forever to figure out telemedicine reimbursement. We’ve made progress but still have a long way to go. However, I don’t see any reason why telemedicine would not be a part of the future of healthcare. 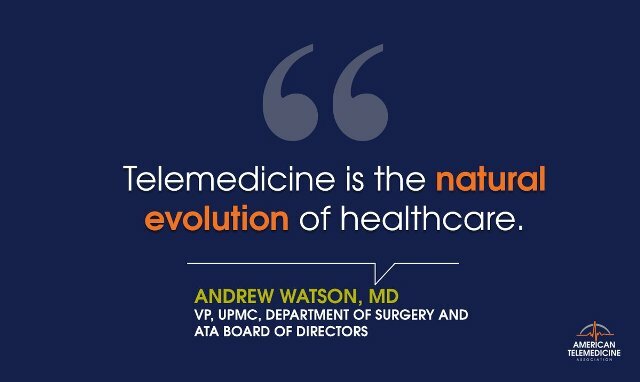 Or as Andrew Watson, MD said, “Telemedicine is the natural evolution of healthcare.” We’re going to naturally go there whether people like it or not. It’s hard to kick against evolution and that’s true for telemedicine too.